Species Deceases is an extended play by Australian rock music group, Midnight Oil, which was released on 26 November 1985 under the CBS record label. Species Deceases debuted at No. 1 on the Australian Kent Music Report Singles Chart for six weeks from December 1985 to January 1986. 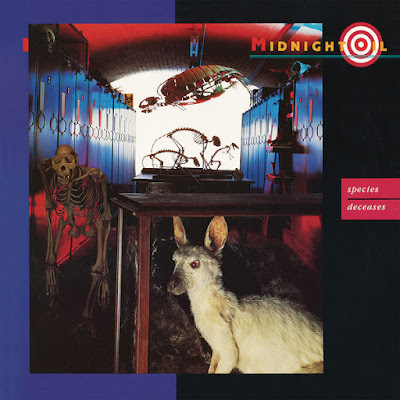 It was the first Australian single and/or EP to reach the number-one spot on its chart appearance and remains Midnight Oil's only No. 1 on the national singles chart.